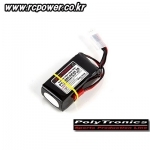 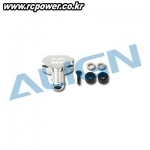 헬기 종류별 부품 > T-REX 250 PRO 총 39개의 상품이 있습니다. 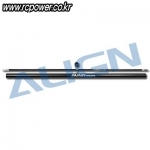 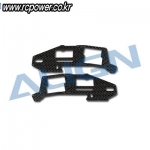 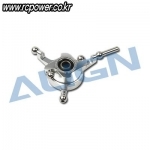 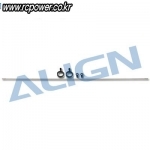 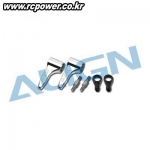 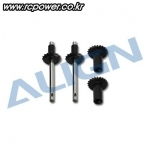 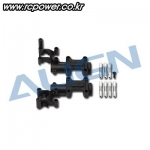 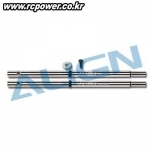 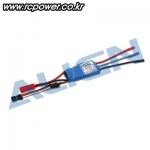 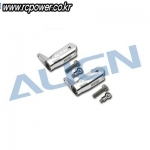 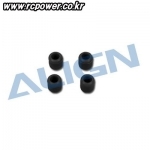 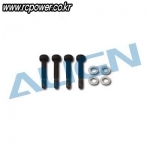 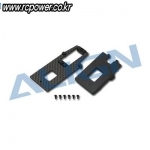 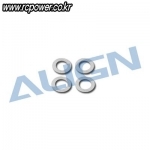 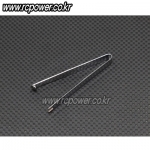 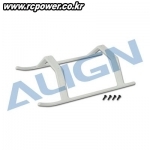 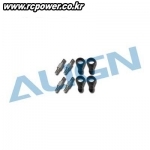 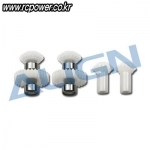 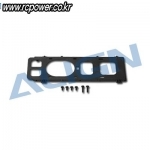 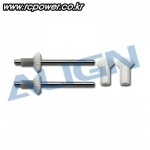 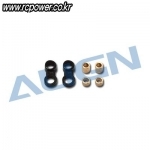 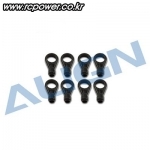 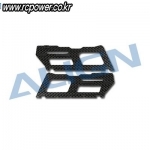 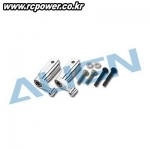 [Align] T-Rex250 DFC Main Rotor Head Upgrade Set - 강력추천! 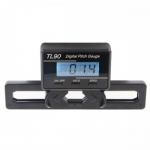 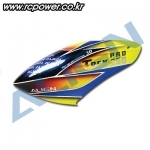 [Align] T-Rex250 40mm Tail Blade - NEW!